A memorable single should be punchy, pared down to the essentials, and ready to wow listeners. Ron Greene’s new single “Matchbook” accomplishes all of this and more while pointing the way towards a promising new future for this veteran entertainer, writer, singer, and musician. Hailing originally from the midwestern hub of Indianapolis, Indiana, Greene is now based out of Idaho and has established a reputation as one of the Pacific Northwest’s most prolific live acts. Those superb turns on stage and recordings have earned him the respect of his peers and a growing fan following that he’s set to exponentially expand with this recording. “Matchbook” is co-written with another Pacific Northwest export enjoying a steady rise into national and global fame, Jerad Finck, and they demonstrate obvious chemistry as a songwriting duo that Greene promises they will further explore in the future. That’s great news as they’ve really struck pay dirt with the song “Matchbook”. Some listeners might find fault with the song’s admittedly limited musical range, but they misunderstand the song by doing so. A listen to Greene’s lyrical content reveals that this is a pretty dark tune about feeling backed against the wall by circumstances and the focus of the words doesn’t have a single lull where listeners are allowed to come up for air. 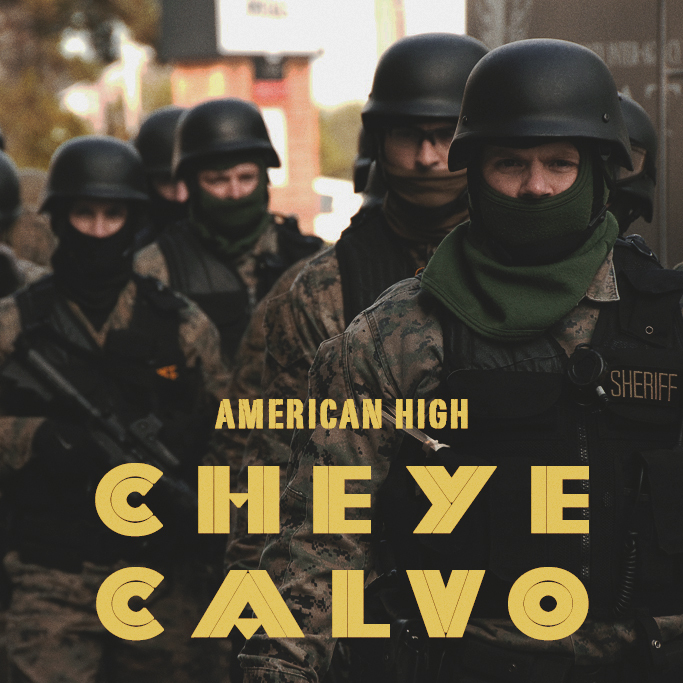 The musical arrangement mimics that – the focus is unwavering from the start and even the song length reflects the fixed nature of the song’s emotions. There’s a certain exultant, rousing quality invoked by the performance, but it’s once again a celebration of the fatalism lurking in the song’s heart. Greene is, in essence, heartbroken, pained, and ready to burn his world down around him if things can’t get better. Anyone who has lost in love, especially “unjustly”, will relate to the song’s sentiments and, particularly, the way Greene sings them. It relies on drum machines and synthesizers for its musical sound, but they are never used in an unimaginative way. Greene, instead, orchestrates their presence in the performance with a keen ear for what the audience wants to hear and how to match it up best with his singing. The result will bowl many listeners over from the first. He clearly entered the recording studio with a clear eye and ear for what he wanted those sessions to produce and it’s easy to hazard a guess that he’s thoroughly satisfied and happy with the lightning in a bottle he’s captured with this release. 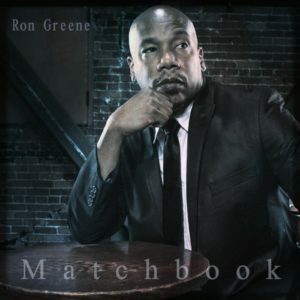 Ron Greene’s “Matchbook” is a outright gem from the first listen and only gains additional luster with repeated hearings. He’s an artist working at a high level, this single makes that amply clear, but he doesn’t even sound like someone who’s yet reached their peak and the next two years or more should prove crucial for Greene’s future development. At any rate, the sort of talent on display here is due to be with us for some time to come and the music scene is better off for it.